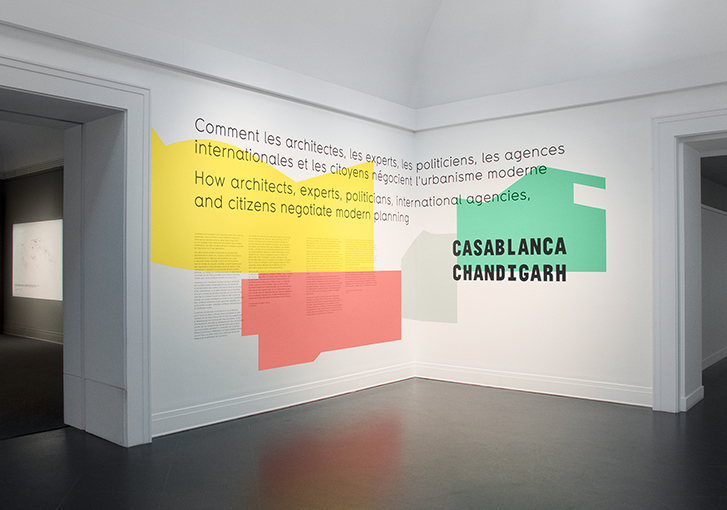 Uno is a hydra-headed typeface developed for the exhibition How architects, experts, politicians, international agencies and citizens negotiate modern planning: Casablanca Chandigarh presented at the Canadian Centre for Architecture. 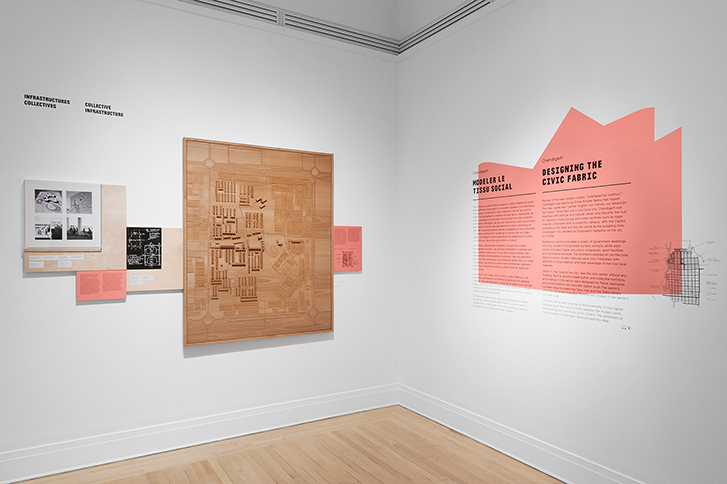 Concentrating on two major experiments undertaken in southern countries during the wave of decolonization of the 1950s, the exhibition offered a new reading of modern urbanism. 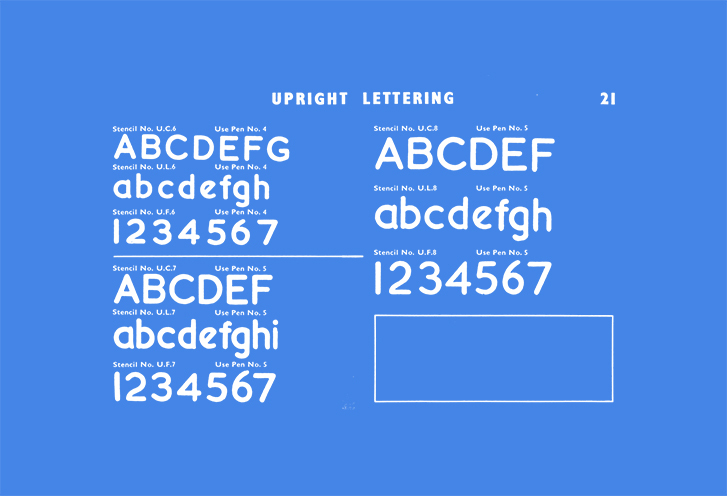 The shapes of the characters are directly inspired by the stencils formerly used for architectural blueprints.